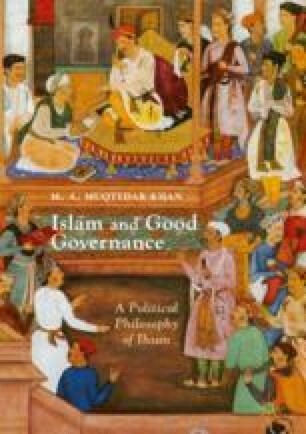 This chapter summarizes the key arguments of the book: that there are many ways of looking at Islamic government and governance and in my view the most beautiful way to do so is through the lens of Ihsan. It reminds the readers that the goal of governance is delivery of public goods and not ideology, and Muslims should pursue Islamic governance and not an Islamic state. The former privileges service, the latter valorizes identity.